The freedom we seek is hidden in plain sight. Everything we desire— love, peace, clarity, ease of being is waiting for us, often times right in front of our nose. 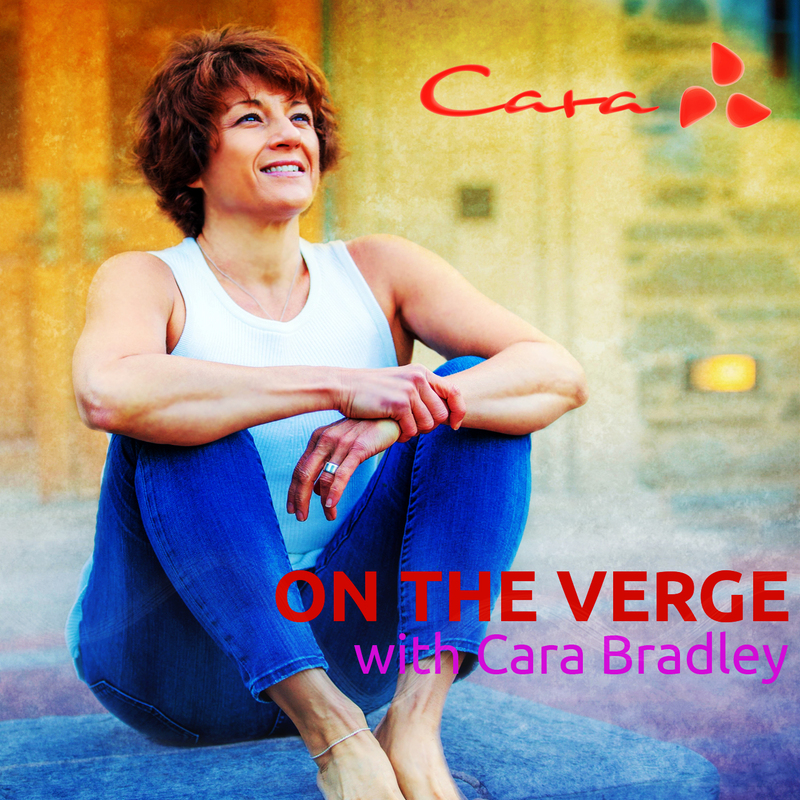 In this episode Cara shares her daylong interaction with a young bird in her garage. She uses her story to compare how we close off from life separating ourselves by our limiting beliefs. She encourages you as she encouraged the young bird to look up and look out from beyond your small self as the doorway to freedom is right in front of you. Blog: What makes you feel Fully Alive?